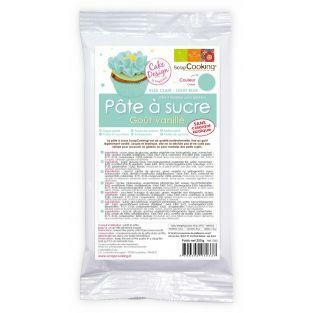 A ready-to-use white icing pastry on all your cakes white. 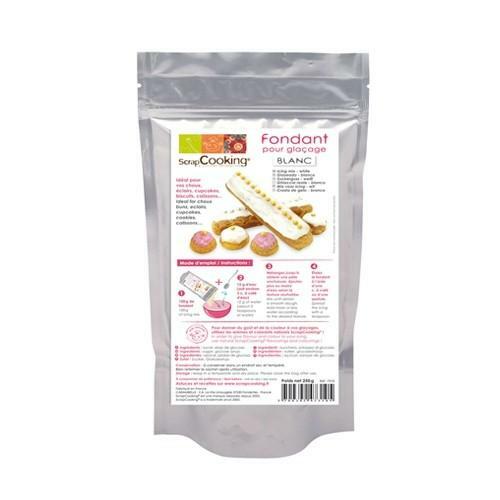 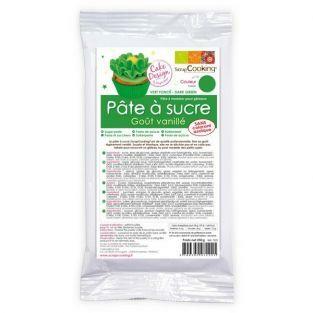 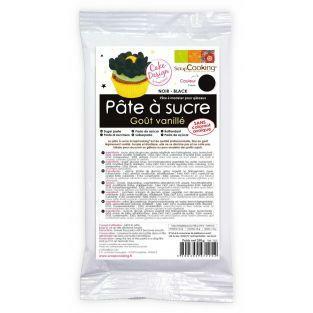 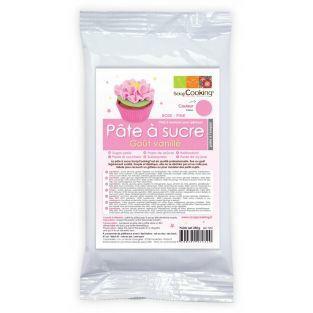 Both practical and easy to use, it will bring your pastries and all your accomplishments fondant icing a taste of vanilla. 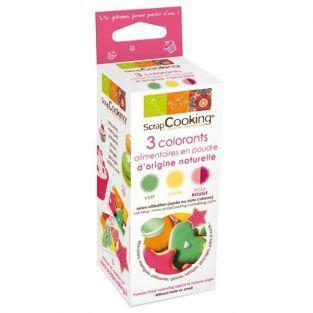 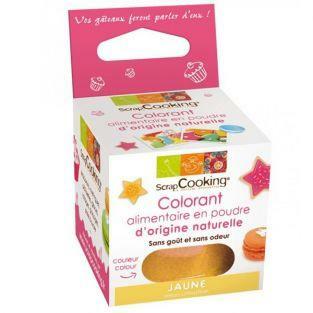 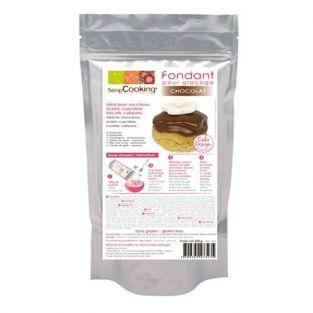 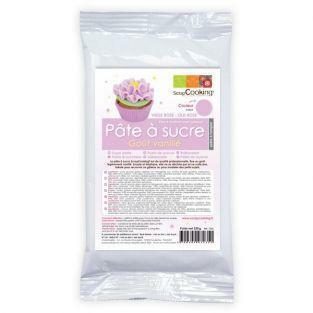 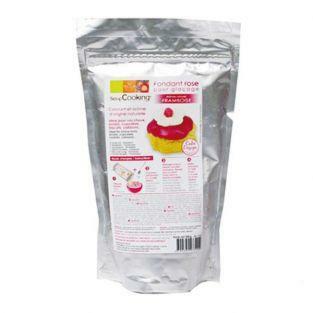 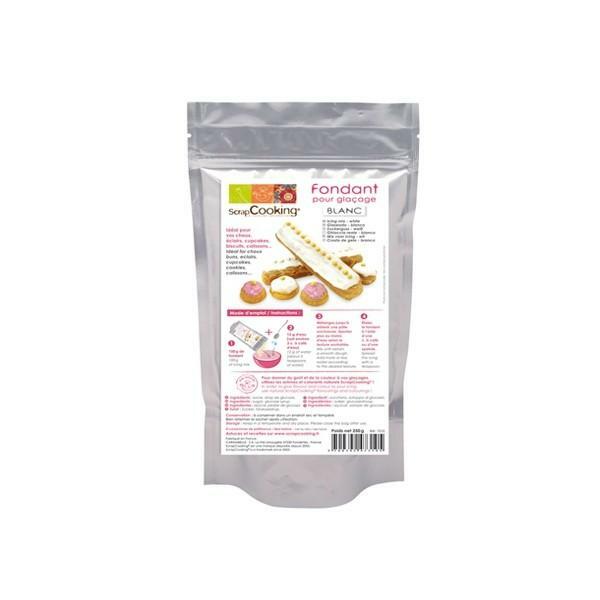 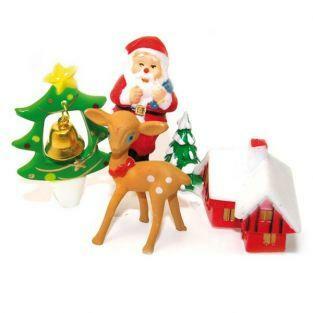 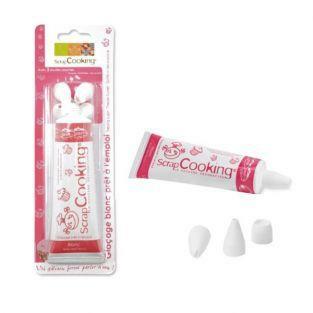 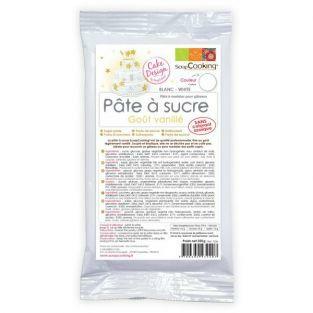 Ideal for finishing lightning calissons, cupcakes and shortbread, you can also use it with other food colorings to vary the colors or explore the rest of the range of colored fondant ScrapCooking in our section.